Additional Investment in Capitol Workboats Pte. Ltd.
Incorporation of Capital Workboats Pte. Ltd.
Incorporation of ASL Towage & Salvage Pte. 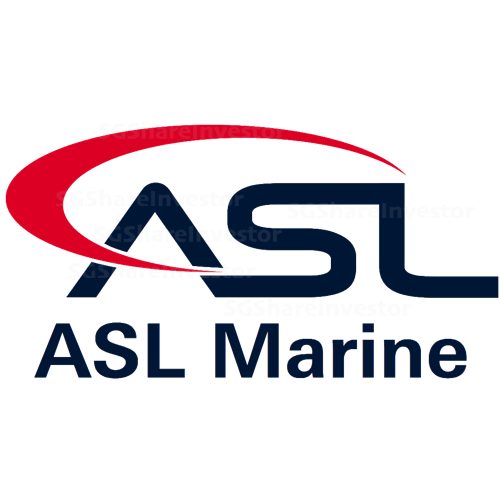 Ltd.
ADDITIONAL INVESTMENT IN ASL PROJECT LOGISTICS PTE. LTD.
Incorporation of ASL Project Logistics Pte. Ltd.